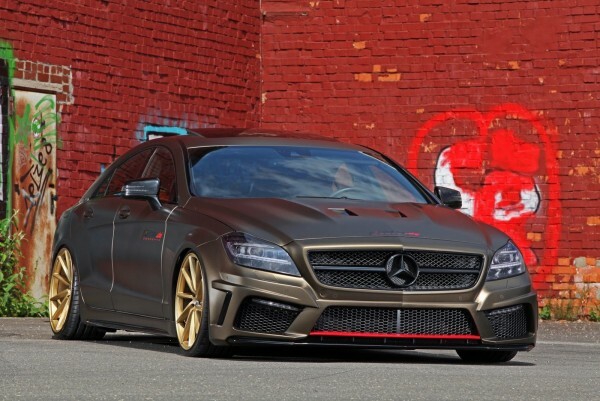 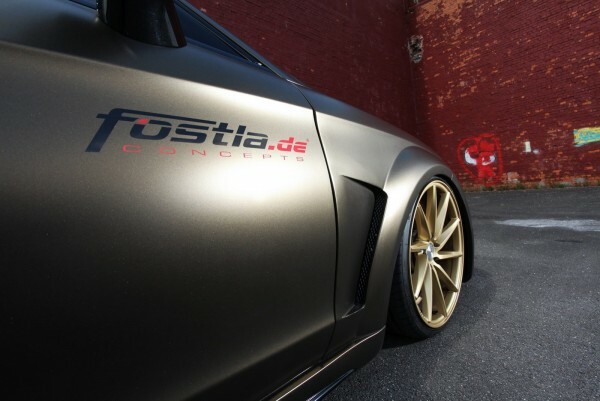 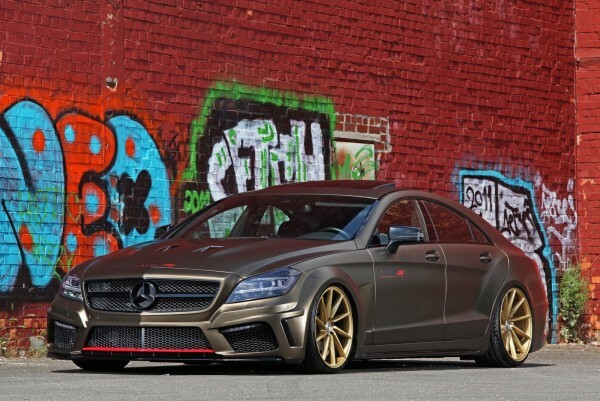 After placing an aerodynamic kit from Prior Design PB 550 Black Edition, Fostla dyed car in Bond-Gold-Matt-Metallic foil with black and red accents. 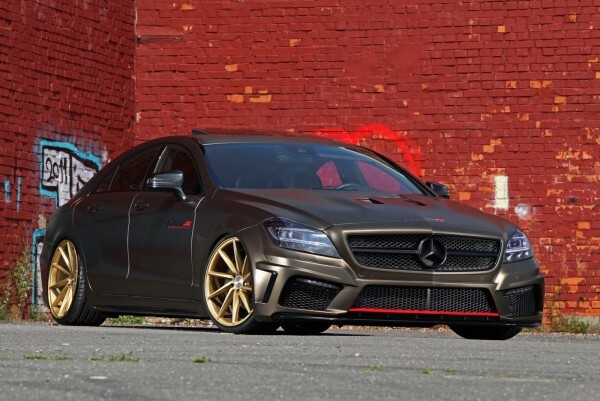 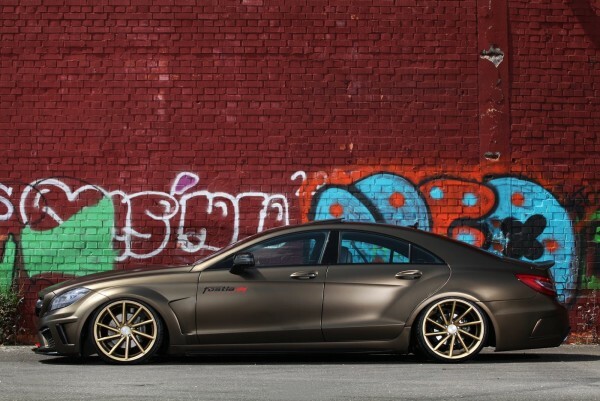 The model with a diesel engine moving on 20in’ CVT wheels from Vossen which are painted in matt golden color and they are placed in low-profile tires, a new electronic module that cares about the behavior of the car with the lower floor. 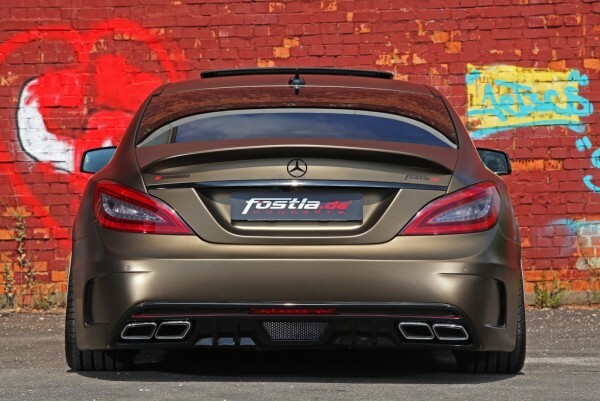 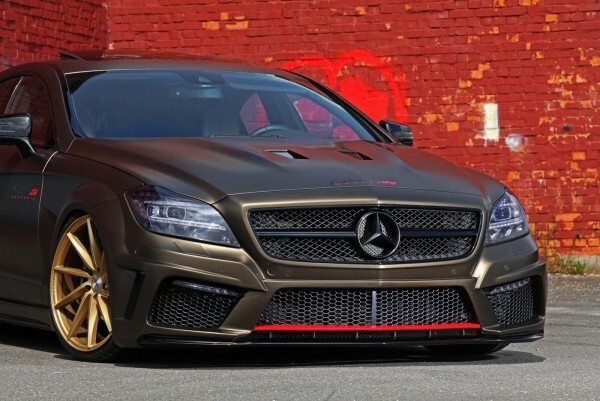 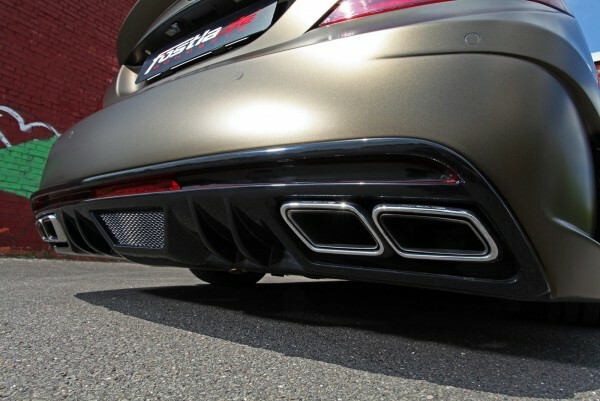 ECU enhancement of partnership PP Performance service, increasing the strength of the 3.0 V6 engine with 620Nm at 261hp to 306hp and 700nm, a sports exhaust with C63 AMG Black Series Edition rounds out the whole story.